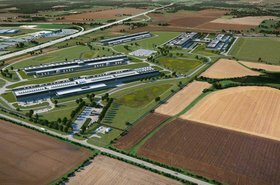 Facebook could be adding a one million square foot (92,903 sq m) expansion to its Altoona, Iowa data center campus. Siculus Inc, a shell company used by Facebook for previous projects in the area, has filed documents for a huge expansion north of Facebook’s Altoona campus, first spotted by Des Moines Register. Facebook has declined to comment on the possible expansion: "We always want to be sure we have the right approvals well in advance in the event that business needs dictate expansion of our operations, we do not have anything to announce at this time." Altoona city officials have not disclosed who is behind the expansion project. 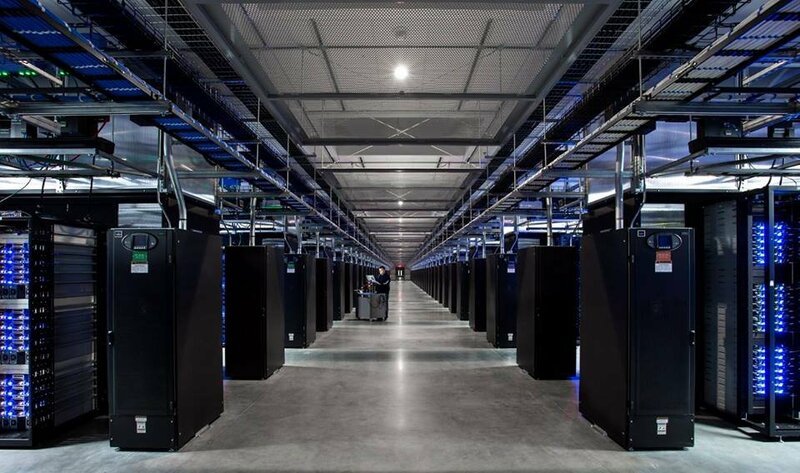 Project Sequelant, as it is referred to in the filed documents, would be placed near Facebook’s other one million sq ft data center project which is currently being built in Altoona. 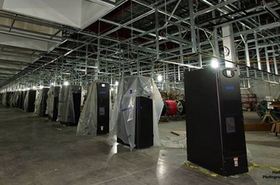 Altoona City Administrator Jeff Mark said: "We're very excited to see another approximately one million sq ft data center come to the community, [the project] provides a lot of good jobs in the community, both from the contractors and the operations of the data center." More than 1,100 people are involved in the construction of the company’s ongoing expansion and 75 percent of those workers come from Iowa. Facebook arrived in Altoona in 2013, around the time the social media platform hit its first billion users. The campus near Interstate 80, originally known as Project Catapult, employs around 300 staff as of 2018 and continues to grow. Iowa is a leader in the production of wind energy – in 2017, wind turbines were responsible for almost 37 percent of the state’s generated electricity, with 7,312MW of installed capacity, and another 732MW under construction. 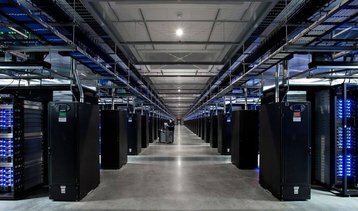 All Facebook data centers in Iowa are powered by 100 percent renewable energy and are being promoted as carbon-neutral.